Just as we predicted, Lexus is unleashing the newest “F” performance vehicle, as the all-new GS F – officially revealed today before its intro in Detroit next week. 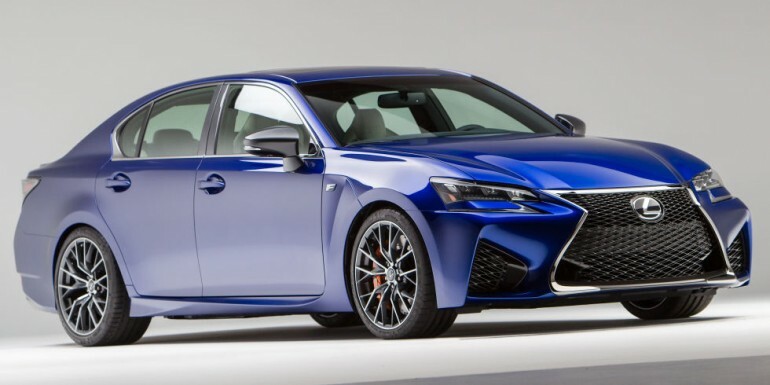 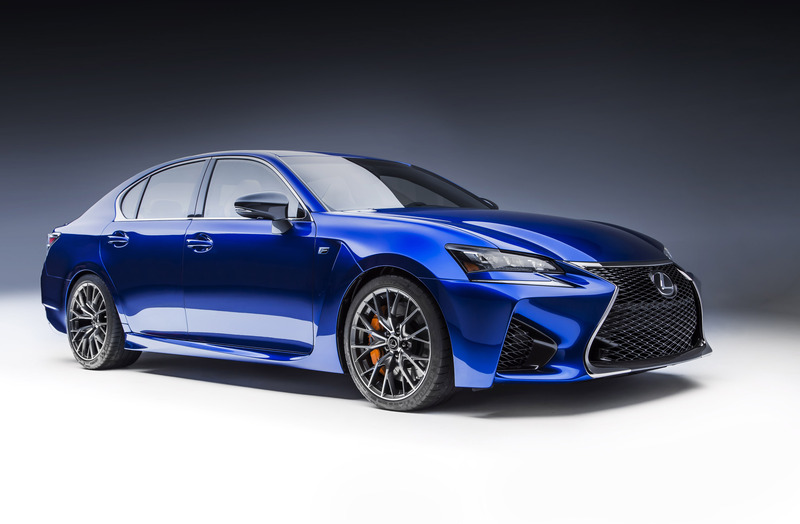 The new Lexus GS F, also speculated by us, will get the RC F’s 5.0-liter V8 engine producing 467 horsepower and 389 lb-ft of torque. 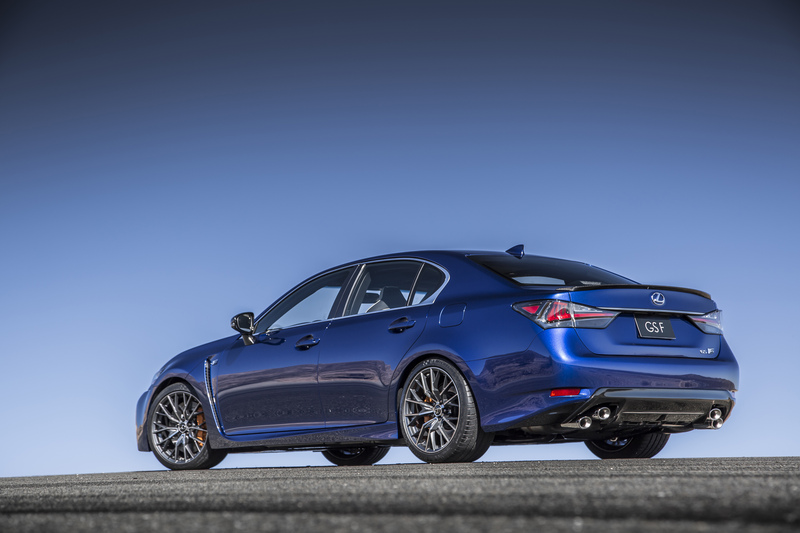 The specific enhancements to the new GS F will be a step above the GS 350 F Sport, which it gets its foundational build from. 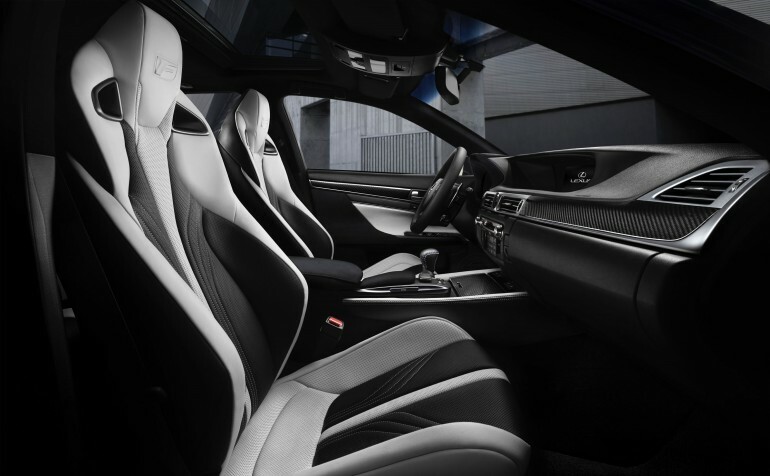 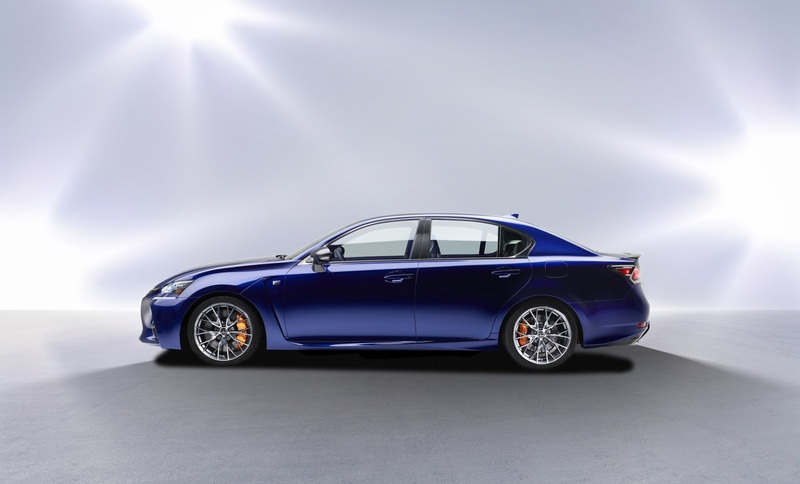 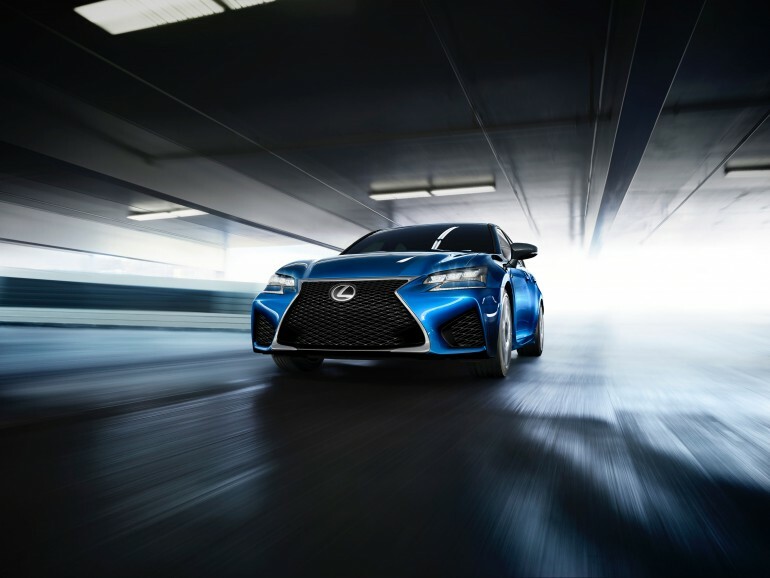 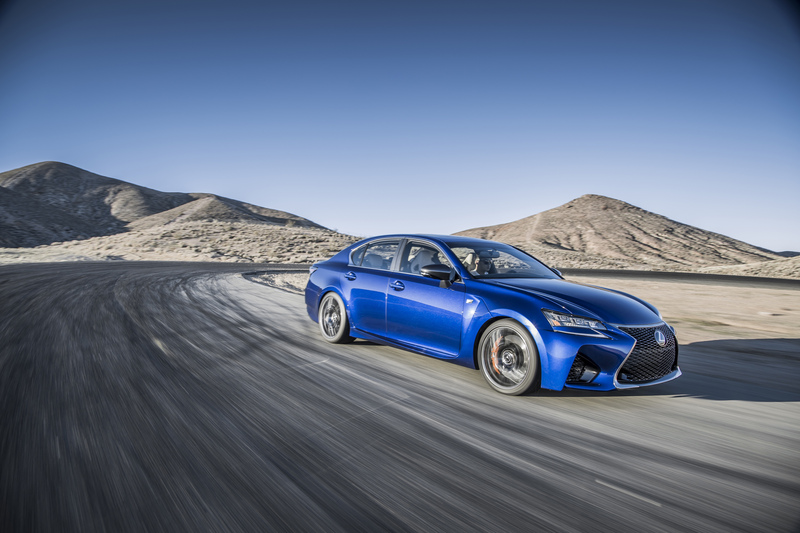 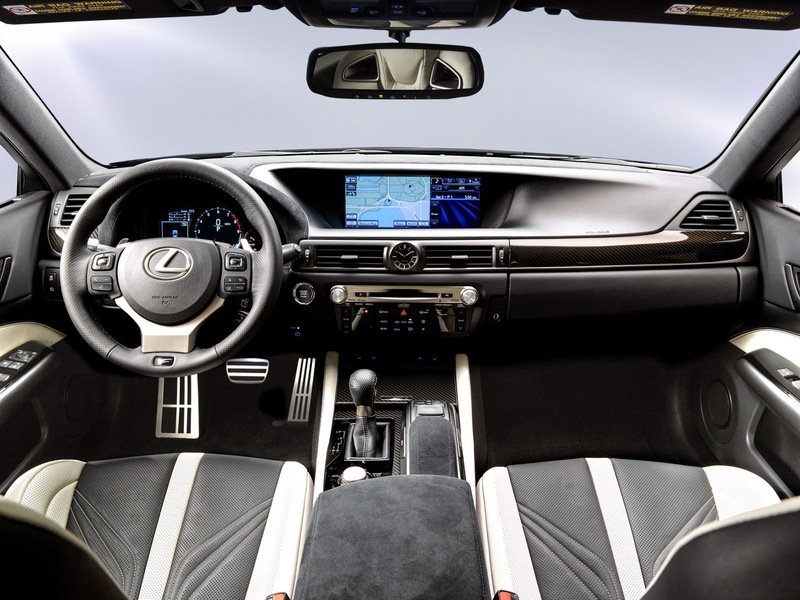 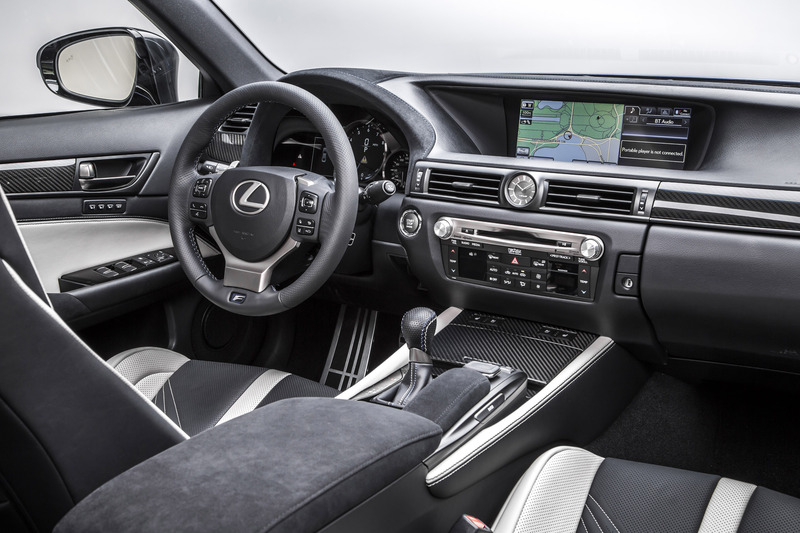 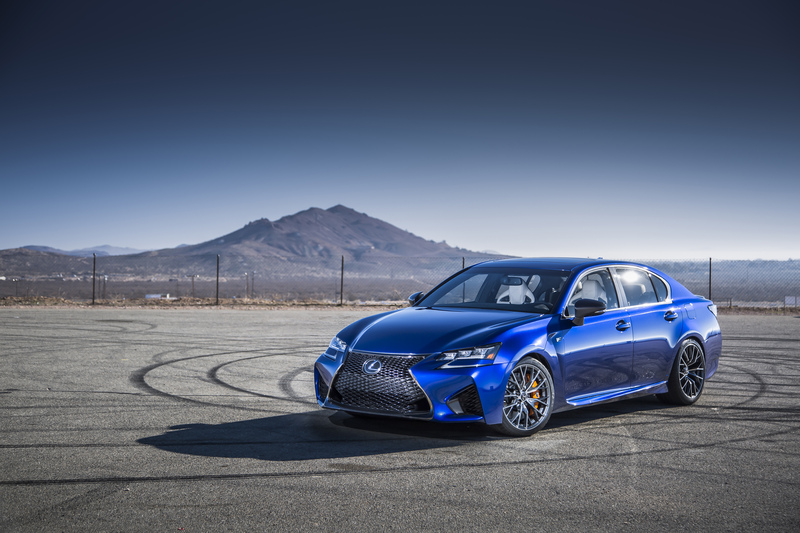 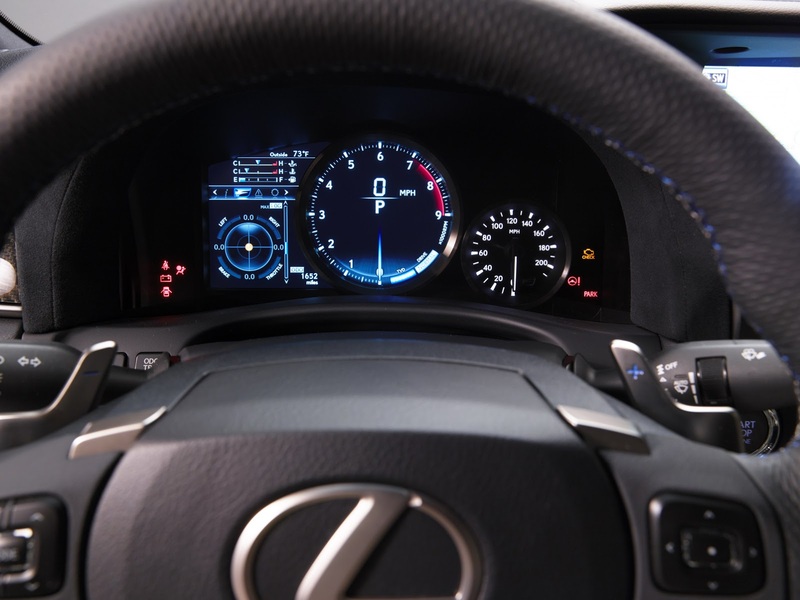 The enhancements pay attribute to the track-focused demeanor of the new GS F, incorporating the Torque Vectoring Differential (TVD) taken from the RC F, and unibody reinforcements with suspension exclusively designed for the GS F. One more thing to note, the GS F’s specs reveal that it is nearly the same weight as the RC F. That may be a plus for the GS F considering its larger size. 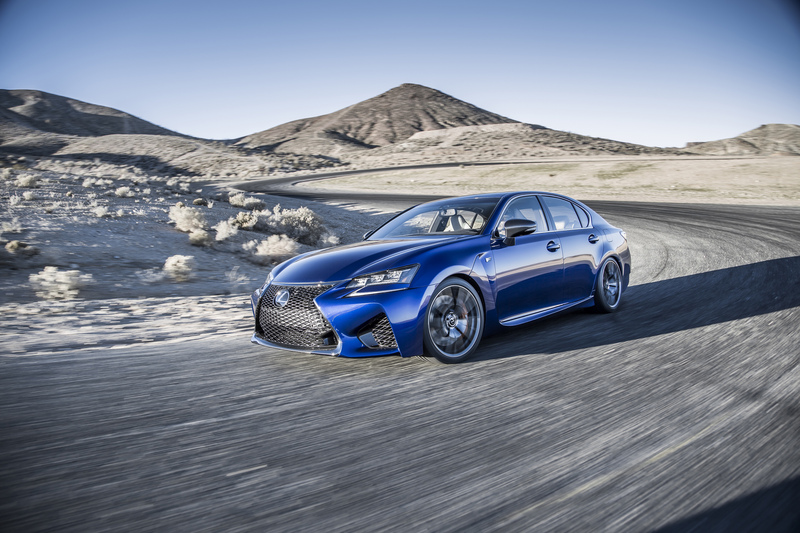 We look for additional information, including pricing and release date at the Detroit Auto Show next week. 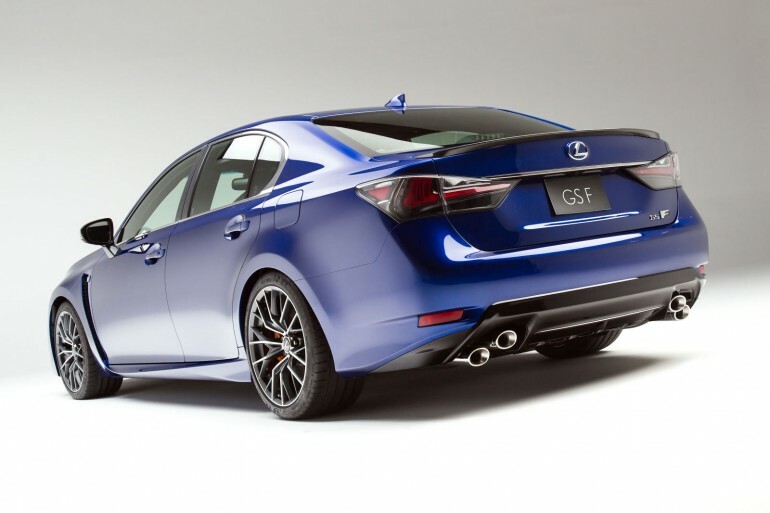 Now the question is, will this fill the slot for the IS F due to it using the RC F’s engine, although a bigger platform?